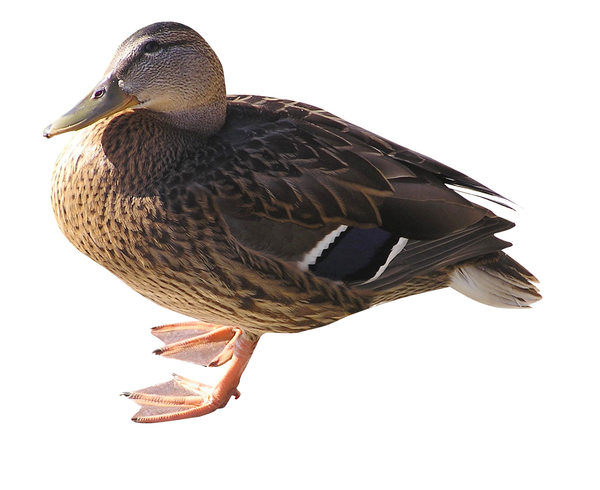 A mallard-duck. Female. Resting (sleeping).